Google Wallet Co-Founding Engineer Departs Google for Square | NFC Times – Near Field Communication and all contactless technology. 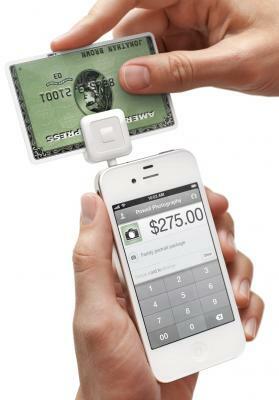 Payments startup Square has hired a former Google Wallet co-founding engineer, though it remains to be seen whether the company will support NFC. Google Wallet co-founding engineer Rob von Behren has left Google for payments startup Square, following former colleague Jonathan Wall in departing the Web giant. Von Behren disclosed the move today in his LinkedIn profile, ending more than eight years with Google. He and Wall, who had worked on the NFC-based Google Wallet starting in 2009, left the project together in January. They had remained with the company for two to three months. In an e-mail statement in response to a question from NFC Times, von Behren said he had not planned to leave Google. Article has about 1080 words.